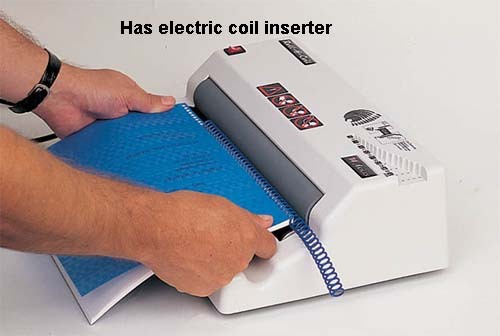 With Akiles Roll@Coil you save time, reduce costs and make less effort, as it makes coil inserting surprisingly fast, effective and easy. Ideal for businesses that demand professionalism and productivity. 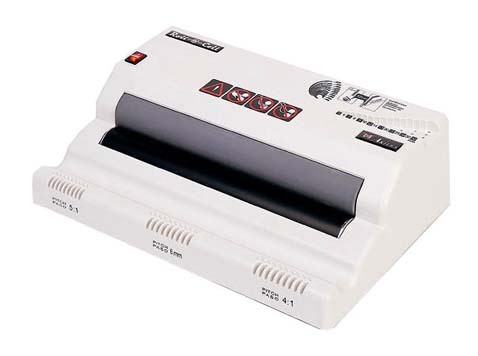 And a must for all binding centers with large workloads. 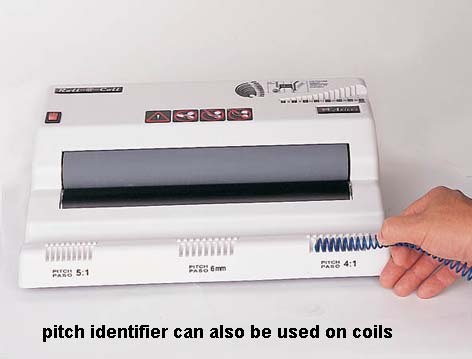 Diameter Scale: Helps to verify the coil diameter. Diameter Selector: To best select the correct coil diameter size to the corresponding thickness of the document. Alignment Channel: Aides in conforming the spine of larger documents to the coil shape, for a faster and easier insertion. 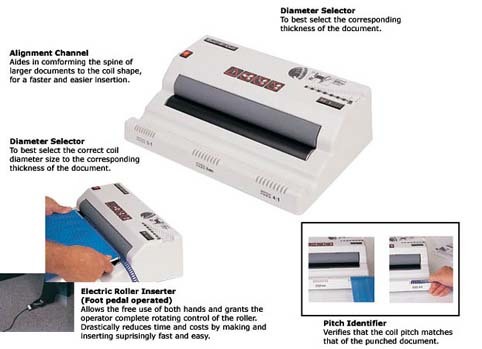 Electric Roller Inserter (Foot pedal operated): Allows the free use of both hands and grants the operator complete rotating control of the roller. 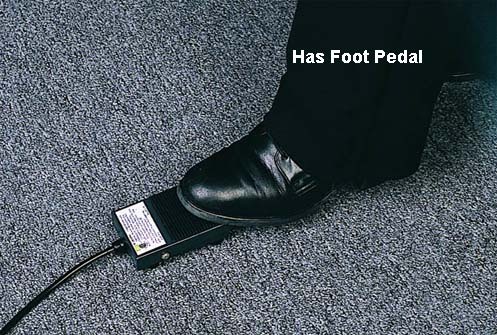 Drastically reduces time and costs by making the inserting surprisingly fast and easy. 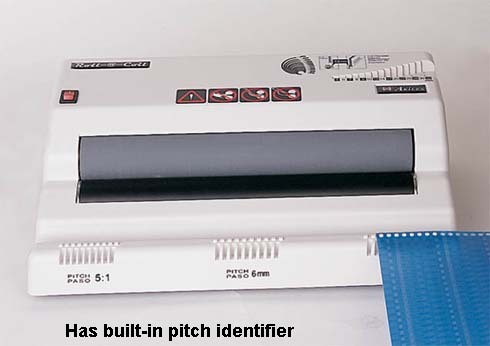 Pitch Identifier: Verifies that the coil pitch matches that of the punched document.